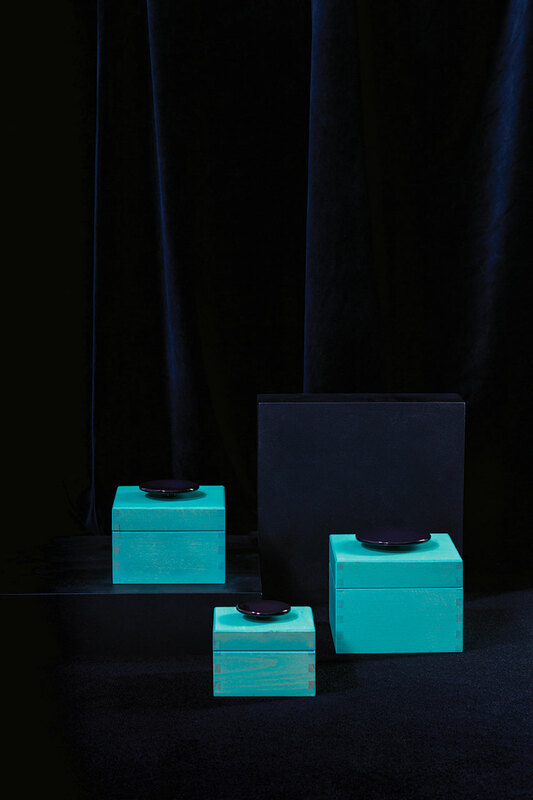 Reminiscent of ancient China, the Llano set of boxes detail a more eastern appeal. An oxidised green stained covers the geometric beech wood exterior, topped off with the circular form in shimmering black ceramic. The Llano set of of decorative boxes is produced expertly with intricate finger joined edges. The textured feel of their beech wood construction is exquisitely offset by the glossy sparkle of glazed ceramic top pieces. 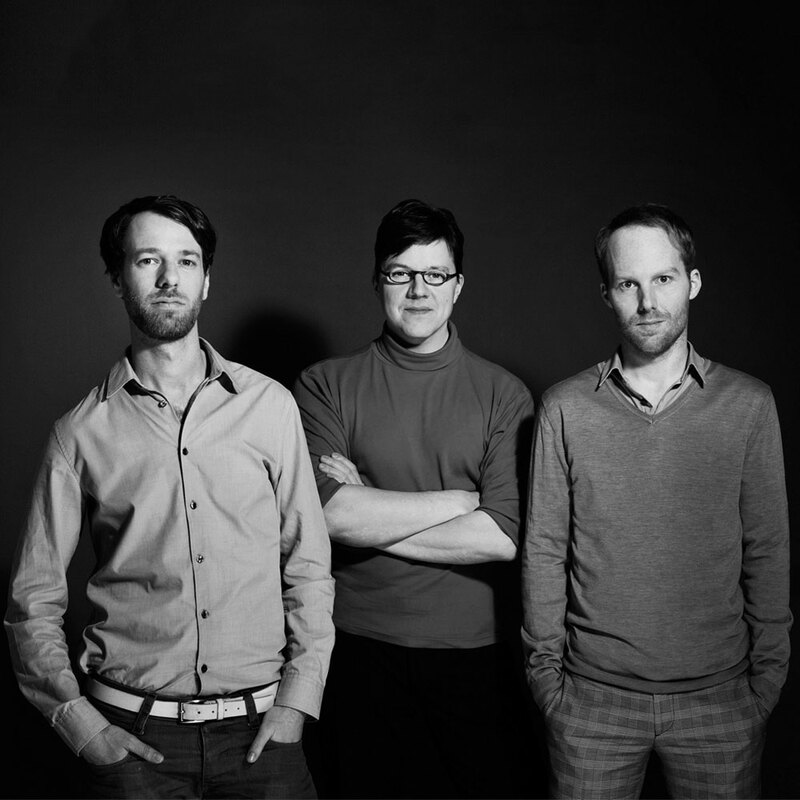 RSW has expressed their unique approach to contemporary form and materiality. Your own treasured tablescape; mixed with the old and with the new.